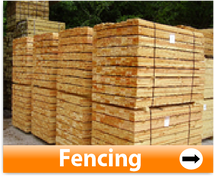 We supply a vast and comprehensive selection of fencing timber. Feather Edge Boards, Post, Arris Rails, Gravel Boards, Rails, Capping Rails, etc. 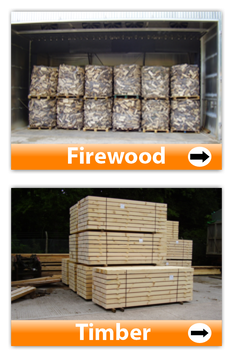 We also produce carcassing, box sets, pallet material, and waney edge boards for cladding etc.